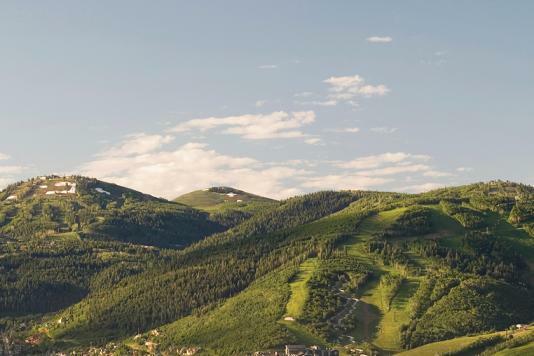 Just shy of 18 square miles, and nestled within the stunning Wasatch mountain range, Park City is just on the western part of the Rocky Mountains. It is home to the iconic Sundance Film Festival and is a quaint resort town that is less than half a day away from anywhere in the United States. With an easy, 35-minute scenic ride from Salt Lake City International Airport—by way of a number of bus, shuttle or shared rides—attendees can go from baggage claim to hotel to meeting venue in no time. Getting here is easy; finding the motivation to leave will be the challenge. Park City has a rich history from its founding in the late 1800&apos;s as a small silver mining town, to hosting the 2002 Winter Olympic games. 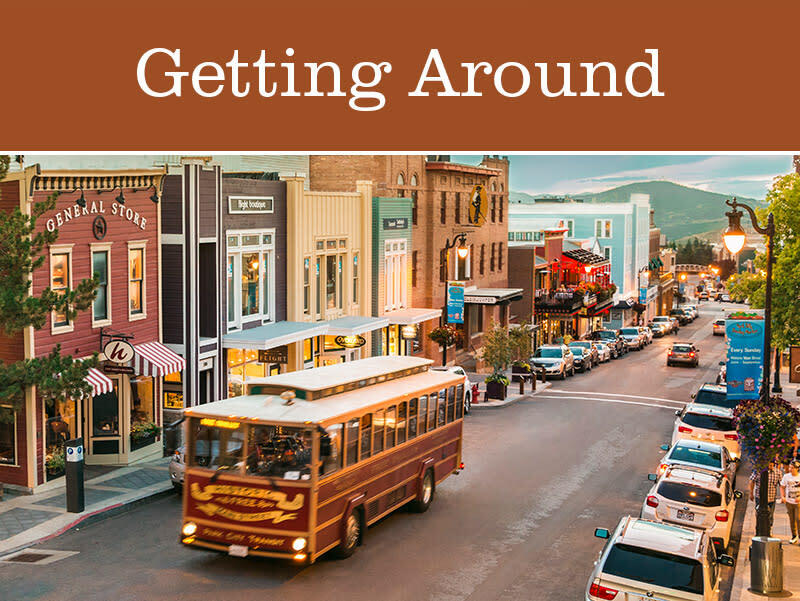 While getting around the stunning mountain town, groups can leisurely venture up and down Historic Main Street on the charming trolley or hop on one of the free, bio-diesel buses to explore attractions & nightlife, shopping and must-try dining. 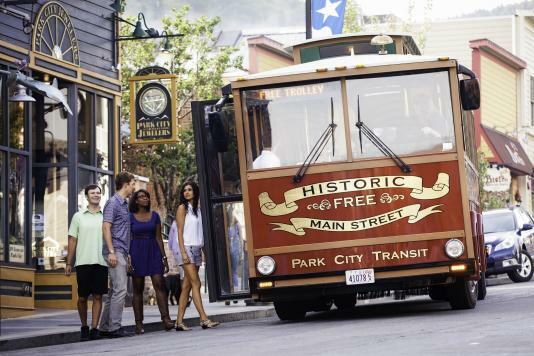 Through Park City’s FREE Local Transit System, budgets can be stretched and transportation costs, cut. 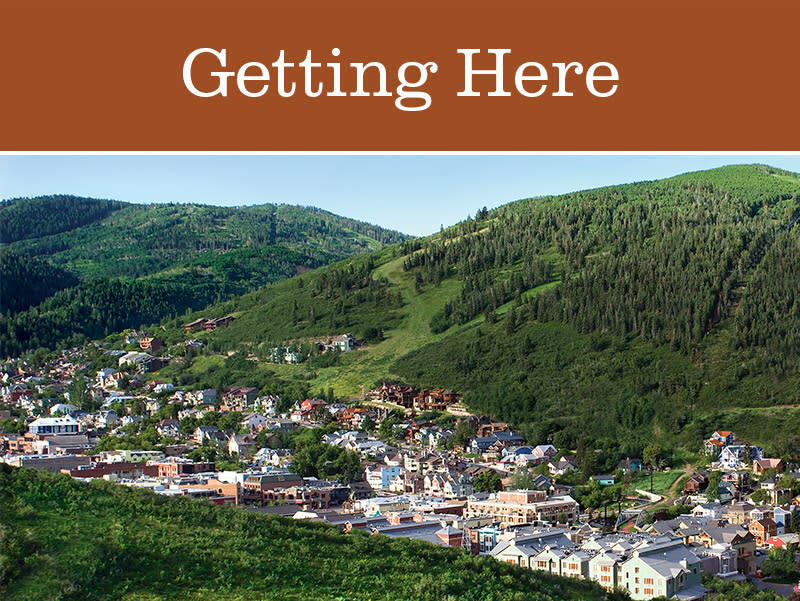 So, come on and take a free ride... around one of the most accessible and accommodating world-class meeting destinations in North America: Park City. Yes. All That.